If you have been following LTM long you will know I have many passions and among them my food styling and love for kitchen gadgets isn’t a secret. I love the OXO brand because of it’s quality and user friendly capabilities. I have been testing out the Oxo Herb Mincer this week and pushing it to it’s limits. Yes, that does sound extreme for a small herb mincer but read on and see! I was first impressed with it’s easy to grip shape. 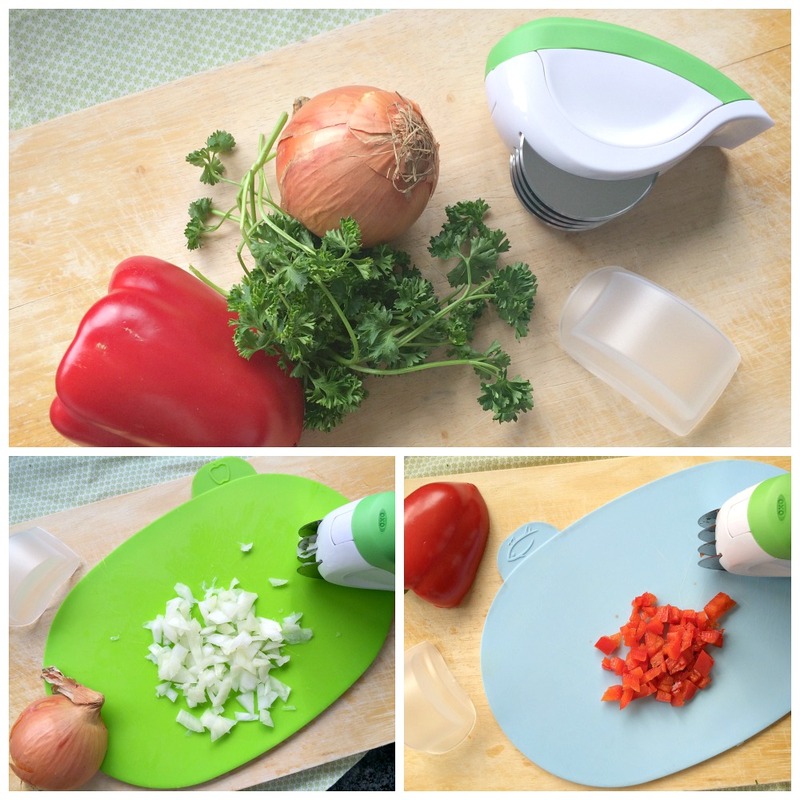 It is designed to make mincing easy and it does just that. I had no problem at all slicing up the parsley here. It rolls smoothly and makes the job done quick and when you are a busy mom like myself you want the prep work for dinner to be quick and easy. I am all about making life in the kitchen easier for myself. Kitchen gadgets do just that for me. Here I am pushing the limits and testing it out on some onions and peppers. Obviously, this is made for herbs but it was so easy and simple to glide it across the onions and peppers which made the prep work for Mexican night a breeze!!! I wouldn’t necessarily use it all the time on bigger vegetables as you want it to stay sharp for your herbs but I was seeing just how amazing this little mincer could be. 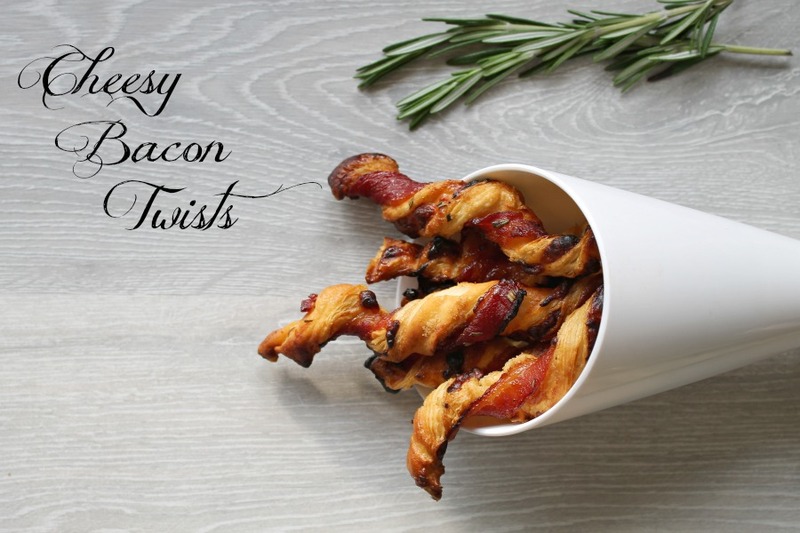 One thing I know I will be using it for, over and over again, is when I make my (now) famous Bacon Cheesy Twists. I have to slice up rosemary and it always makes my hands smell for days from cutting it, now I can use my Oxo herb mincer to roll over my fresh rosemary with ease and no more handling it. It’s a great recipe you must try out! 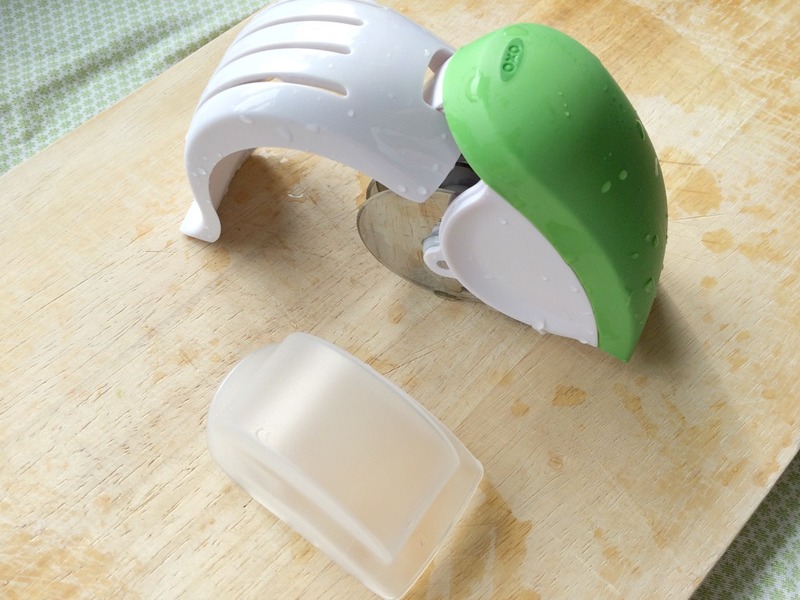 The mincer is easy to wash, dishwasher safe and pops open to clear out any herbs that may have got inside. It comes with a clear plastic safety lid to secure those sharp blades away. that simplify their kitchen life! 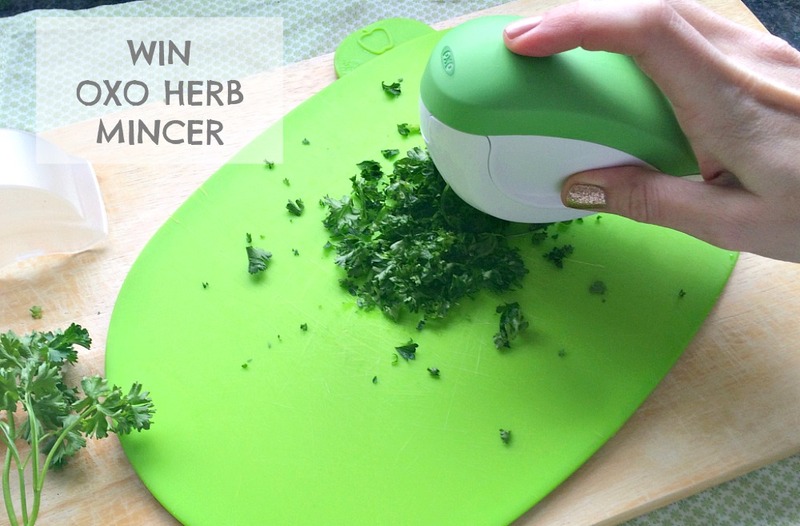 I am happy to announce that one lucky reader will WIN this great OXO Herb Mincer. For all those foodies out there it just makes sense to make life easier in the kitchen! Get your entries in below. Looks like a great little gadget. super, I need one of these for my summer herbs! what a nifty little gadget! Looks like a very handy little gizmo. Thanks for the competition. Thanks for the great giveaway – I’ve been eyeing these up for a while! I just love the idea of this gadget! I hate chopping herbs! 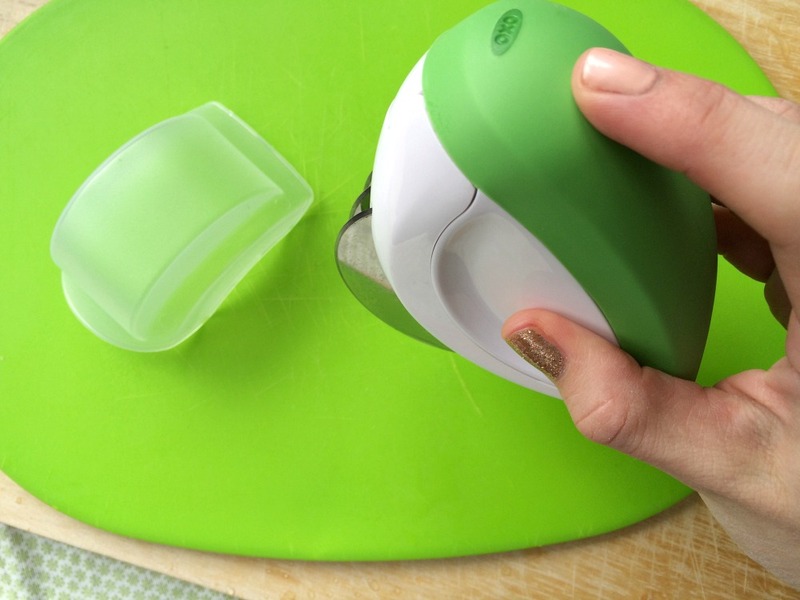 I love the oxo good grip products because they are ideal for people who have manual dexterity issues such as arthritis. They really are brilliant and such a quality product every time. Thanks. Good luck.